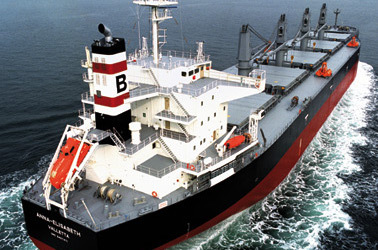 The Australian Maritime Safety Authority (AMSA) has detained a German bulker at Port Kembla after crew aired their grievances about working conditions onboard. Crew on the Anna-Elisabeth , owned by Hamburg-based Blumenthal JMK, complained to a local transport union about inadequate food and shore leave. “The complaints relate to insufficient food supplies aboard the ship and mistreatment of the crew,” an AMSA statement read. Investigations are ongoing with the ship barred from leaving the port.